Enough of the white walls! Here are 6 creative ways to treat those bare surfaces. Are you guilty? While we lay down fancy carpets, splurge on designer furniture and swing chandeliers from the ceiling – our walls are so often left bare and white. As the backdrop to any indoor space, a wall is the perfect blank canvas to let a little style shine through. Here are 6 gorgeous and surprisingly easy finishes you can apply to your walls to make them pop. There are so many reasons to love patterns on walls. Many assume that getting them there is a complicated procedure that involve wallpaper and a lot of glue – not true! 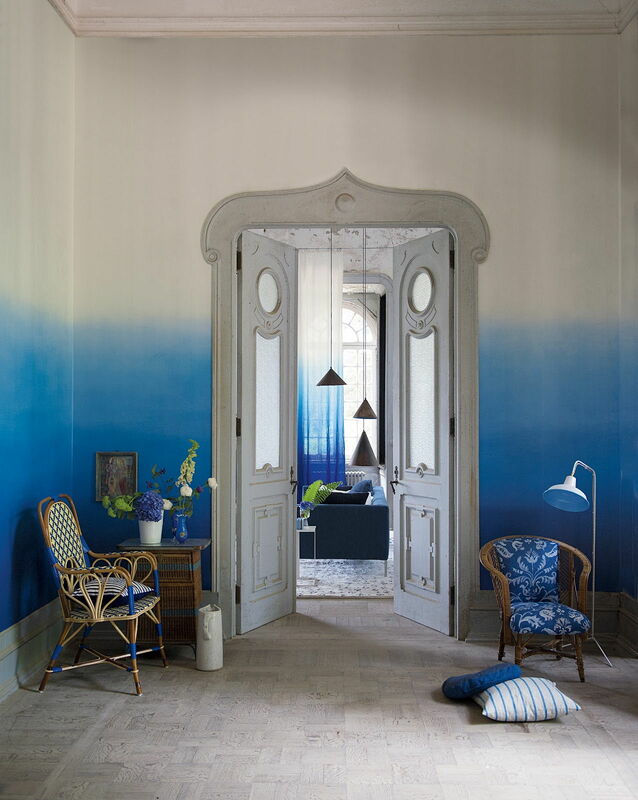 Stencils are an increasingly popular way to add uniform, crisp patterns to a wall. They’re typically made from plastic and readily available to Malaysians from sites like Lazada and Etsy stores that ship internationally – check out the stunning range at Cutting Edge Stencils. 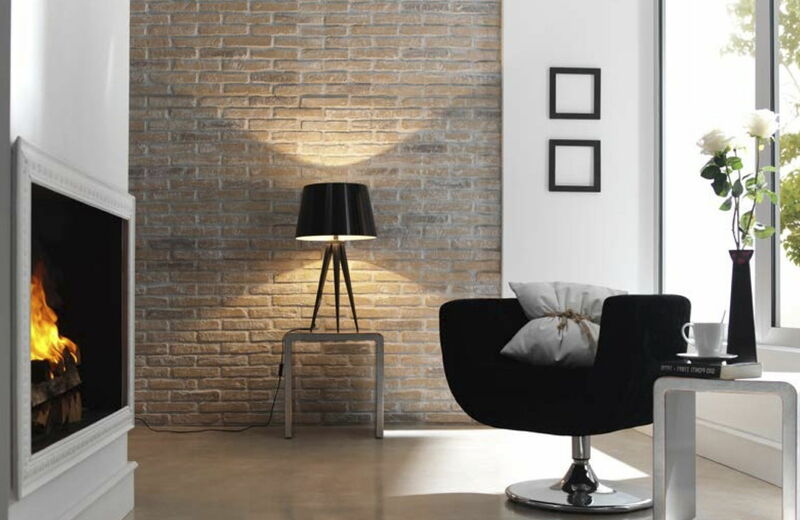 There are even specific stencils that mimic the effect of tiles – perfect for feature walls and smaller crevices. 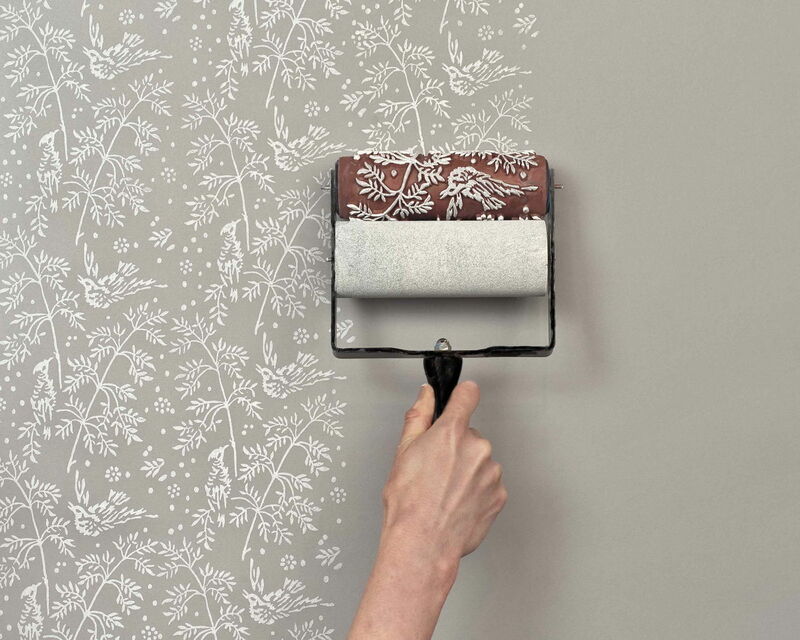 Simply adhere your stencils to your walls and use a roller or brush to gently apply paint. Reposition and repeat. If you’re a fan of the rustic look, you can patterns with one of these clever patterned rollers, available at Lazada (for well under RM50. Sure, it’s harder to be precise with tools like this. 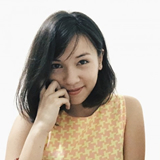 But personally, we think the imperfections add charm. Ombre, beautiful ombre! It took the fashion world by storm and we’re welcoming it into our homes with open arms. The seamless blend of colour across the wall, when done right, creates a gradation that’s soothing to the eyes. It’s also the perfect excuse for those who aren’t able to pick between a few shades for a room. There are lots of how-to tutorials online, but the general idea is to mix something like water-based glazing liquid into your paints to slow down drying time and enable a smooth transition. Prepare your paints by mixing a range of gradients in separate paint trays. Apply layers of the lightest colour first with a roller and then dab the edges with a clean sponge to soften any roller marks, before moving on to the next colour. The trick? Blend blend blend. While we love the sunset shades above, you may want to cool it down with more neutral or blue shades (a popular choice in hot climates such as ours). 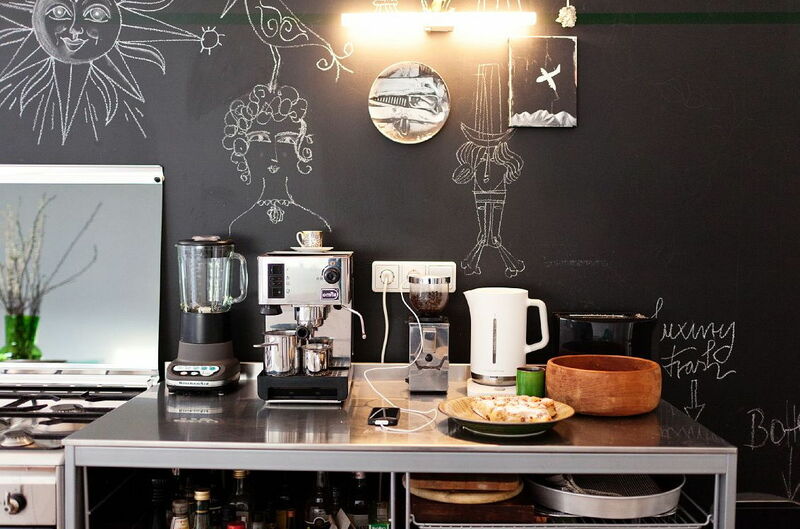 Chalkboard walls are the perfect blend of pretty and practical. The matte finish of a blank chalkboard wall – dark without being a stifling black – looks especially beautiful paired with chrome or wooden furnishings. Best of all, your walls become easily customisable with drawings, reminders or notes left for the rest of the household. Hit up retailers like Ace Hardware for your very own pot of chalkboard paint. 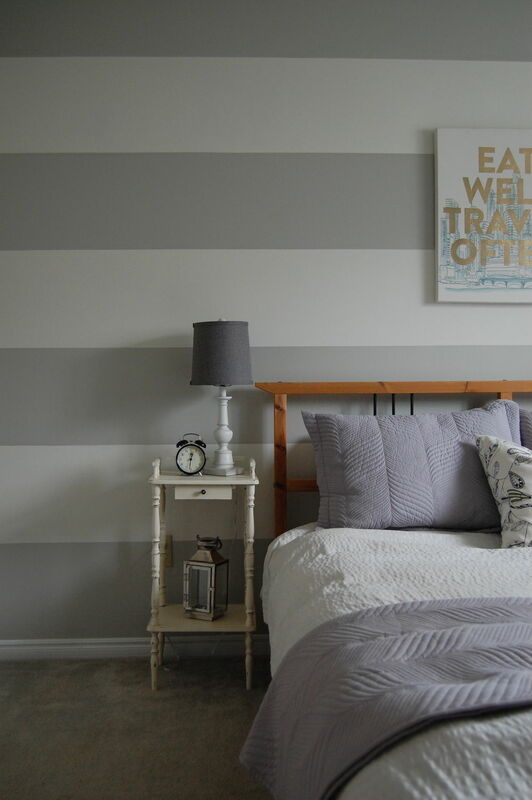 Adding a few stripes to a wall can transform a room dramatically. Stripes can contrast colours or even finishes; alternating matte and glossy stripes look fantastic. It’s a simple procedure requiring little – just grab your usual painting supplies and some painter’s tape (it’s less sticky so less likely to leave marks than masking tape). 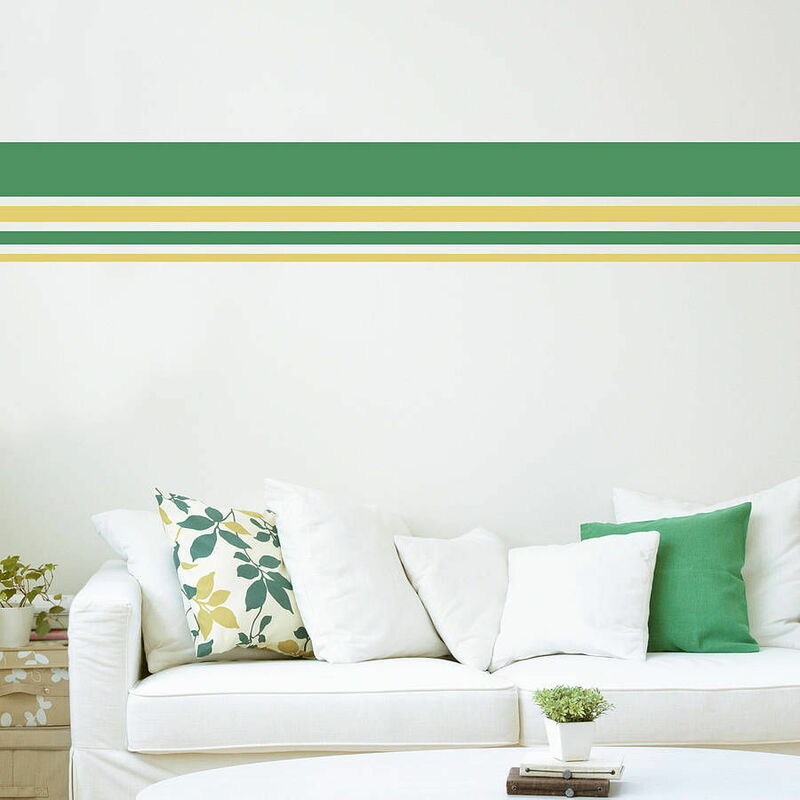 Measure up your wall and decide on the thickness of your stripes. For horizontal stripes, you’ll want to mark the width of your stripes from ceiling to floor with a pencil. Next, move across horizontally and repeat your measurements every 10 inches. Use a level to join these marks horizontally. Use painter’s tape to tape along the top and bottom of the stripe you’re painting. Use a credit card to seal the edges of the tape down firmly. Start off with the bare minimum amount of paint on your brush and run it along the inside edges of the tape (this will prevent bleeding). Finish the rest of the stripe off with a roller. Finally, be sure to peel off the tape before the paint is completely dry. No longer reserved for the exterior of a home, exposed brick walls are a favourite amongst hipster cafes and studio apartments. And why not? They offer a visually stunning texture that’s full of character and perfect for feature walls in the lounge, bedroom, or kitchen. Most of us don’t happen to have an exposed brick wall we can strip down to – thank goodness then for faux brick paneling that can be installed by yourself, or a contractor, without breaking too much of a sweat. Better yet – you can even pick up peel-off faux brick wallpaper from places like Petaling Jaya’s WallpaperFactory. Easy, no?